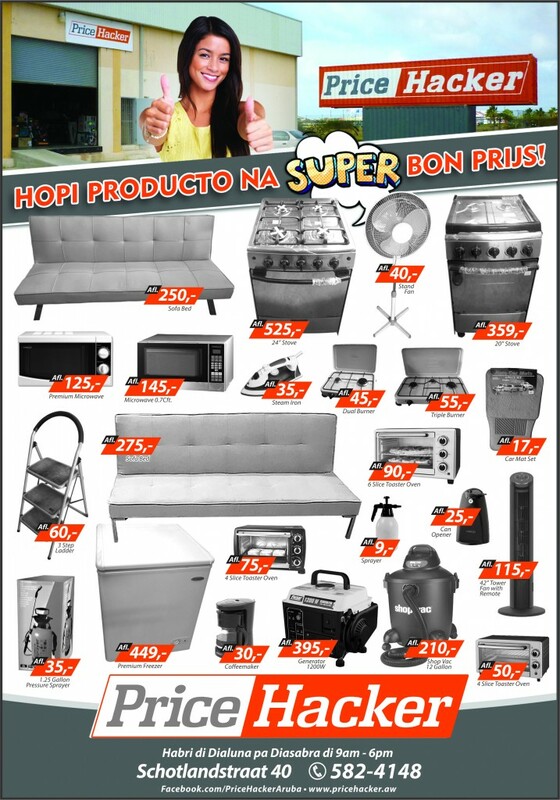 PriceHacker Aruba | Where your cash gets you more! 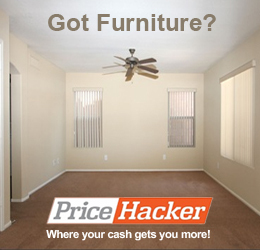 Copyright © PriceHacker Aruba | Where your cash gets you more! - Where your cash gets you more!